Former Huddersfield Town manager Chris Powell has joined Tottenham’s scouting team, according to The Mail. The 48-year-old managed Charlton Athletic and Huddersfield before becoming assistant at Derby County. He left the Championship club in March. Powell made 667 appearances as a defender for a number of clubs, including Charlton, West Ham and Leicester. 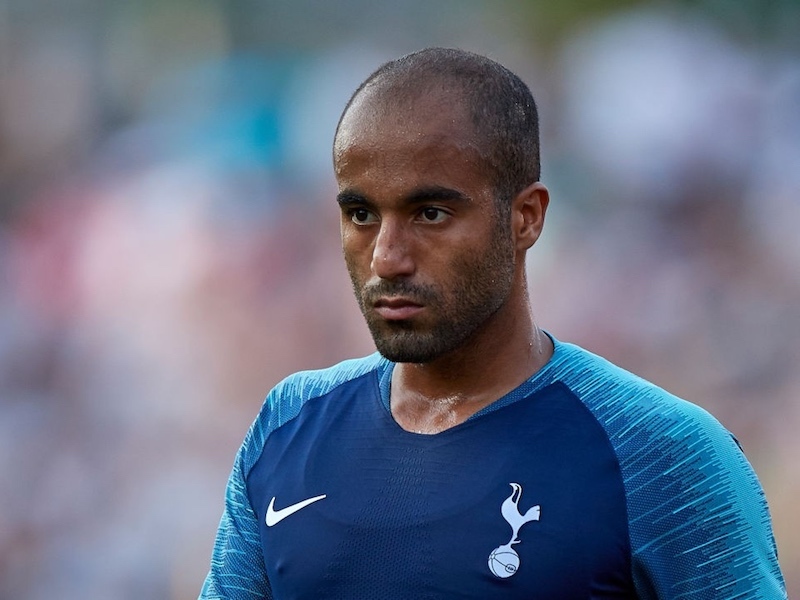 Tottenham made Steve Hitchen chief scout earlier this year, and Powell’s appointment seems to be the latest step in refreshing the club’s recruitment team.